The Frager Factor: YouTube Channels Are Selling For Millions. Does Owning The dotTV Help? 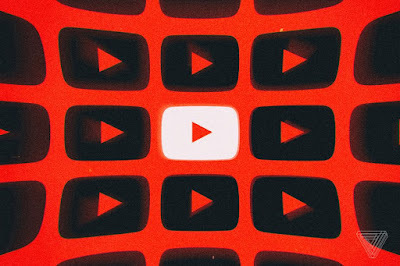 YouTube Channels Are Selling For Millions. Does Owning The dotTV Help? A top 100 YouTube channel has sold for millions of dollars for the second time in a matter of months, and it’s the start of what YouTubers and behind-the-camera management believe is a coming wave of mergers and acquisitions. The trend is led by individual creators who worry that YouTube won’t deal with them unless they are (or look like) a formal corporation. Enchufe.tv, one of the biggest YouTube channels in the Spanish-speaking world, announced last week that it had been sold in December. The sketch comedy channel has 19 million subscribers — more than Logan Paul and bigger than the YouTube presence of BuzzFeed. Its sale follows the acquisition of YouTube’s 13th most-viewed channel, Little Baby Bum, in July. And they may be just the beginning.